Our first week of Kindergarten went very quickly. We are getting into our “normal” routines as well. 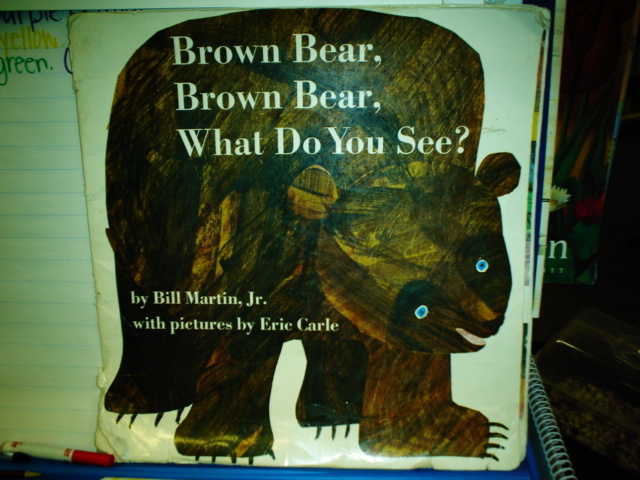 Our Big Book this week was Brown Bear, Brown Bear, What Do You See? by Bill Martin Jr. and Eric Carle. Monday we took a picture walk through the story and then I read the story aloud. Tuesday, we re-read the story and then choral read it together. I also was able to find a copy of the book on CD at Kids Ink (a local bookstore). Wednesday, I printed out copies of the characters in the story and had the children help me sequence them in the order they appeared in the story. Thursday, we then added the color words along side each of the animals. Friday, I showed the children the drama props that go with this story and modeled how they are used at Drama Work Station. I got them at Lakeshore. 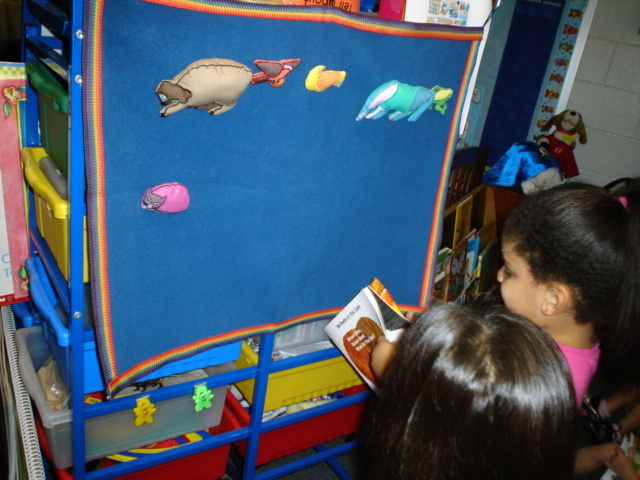 The children use a copy of the book and the props to retell the story on a flannel board. We also created a Predictable Chart titled, “I like….”. The children had to finish the sentence with their favorite color. We then tallied how many of each color and created a chart. Thursday, we created a graph with the same information. I also asked the children to draw a picture using only their favorite color. I hung all of these in the hallway for our Back To School bulletin board. We also played Roll A Shape (I’ll post it later) and completed a I See Shapes Book that is similar to the pattern of Brown Bear, Brown Bear. 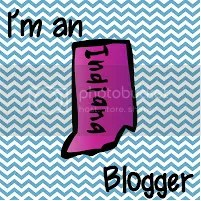 I’ll post that one later over on my Kristen’s Kindergarten Store. It will be e-mailed to you after your purchase. 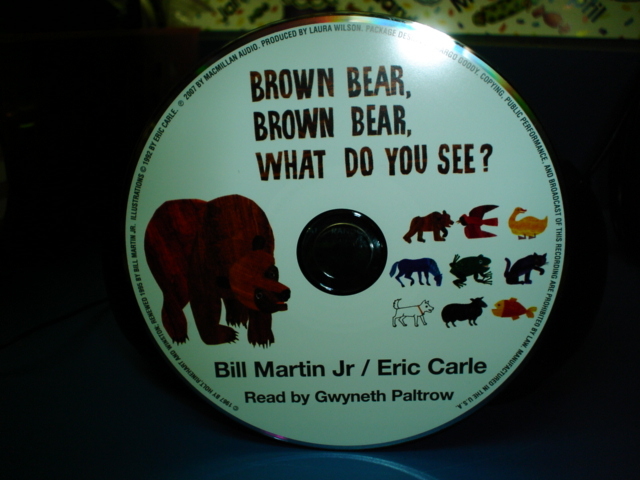 Posted on August 22, 2009, in Brown Bear, Brown Bear What Do You See?. Bookmark the permalink. 1 Comment.